What’s better than toys and chocolate? Not much. With its celebration of two vices, gustatory joy and play, it’s no wonder Ferrero’s Kinder Surprise eggs are such a beloved treat for both kids and adults. 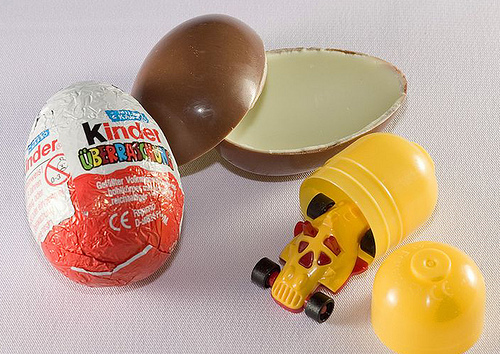 In 1973, Italian company Kinder decided to roll out a new product: a chocolate egg with a toy inside. It wasn’t a totally new concept. An Argentinean company called FelFort released a similar product in 1962 called Jack. Over time, Kinder eggs proved to be very popular, and today, they have special-edition releases and a constant influx of new surprises. Kinder Surprise eggs, sometimes called just Kinder eggs, are hollow, egg-shaped chocolates typically wrapped in white and orange foil. 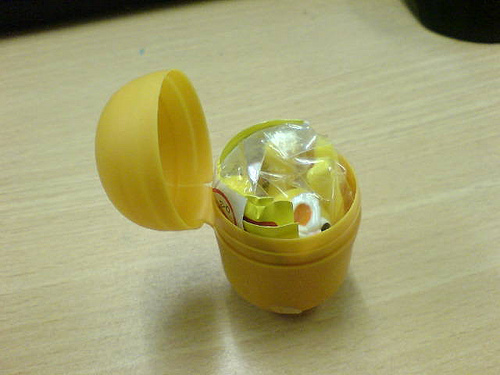 Each Kinder egg is filled with a yolk-yellow capsule with a surprise inside, usually a small figure or sticker. Kinder eggs are popular throughout Europe, with the name of the egg changing to match the language of the country in which they’re sold. 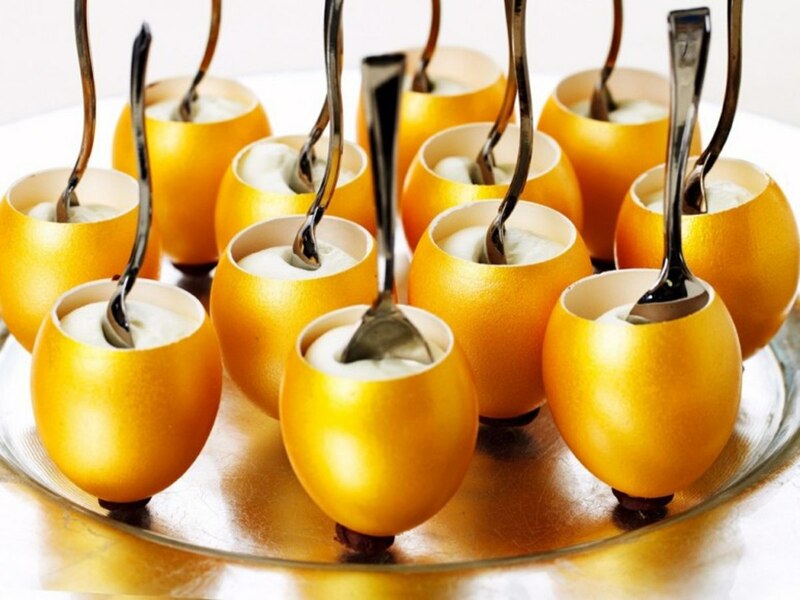 In Italy, where the eggs were originally created, they’re known as Kinder Sorpresa. The chocolate shell is very thin. It consists of two layers: a layer of milk chocolate and a layer of white chocolate. The chocolate is formed into two halves and fused around the capsule to form a single, dark brown egg. The chocolate used in making the Kinder eggs is the same chocolate used in the rest of the Kinder line. It tastes similar to a Kinder Regal or an oat-less Kinder Country bar. But even though Kinder eggs provide less chocolate than other Kinder products, the joy of the Kinder Surprise is the toy inside. The capsule wasn’t always yellow. In the beginning, Kinder Surprise egg capsules were different colors. They were two separate pieces that could be pulled apart. The capsules underwent a redesign in the 2000s. At this point, the capsules became a single, fused piece, and from that point on, they were always yolk-yellow. In each Kinder Surprise egg is a toy. The toy is found in the capsule along with two slips of paper: one covered in legalese warning people about the choking hazards of small toys and one with a picture of the included toy. The latter sheet includes everything from assembly instructions to a list of other toys within the toy’s line. 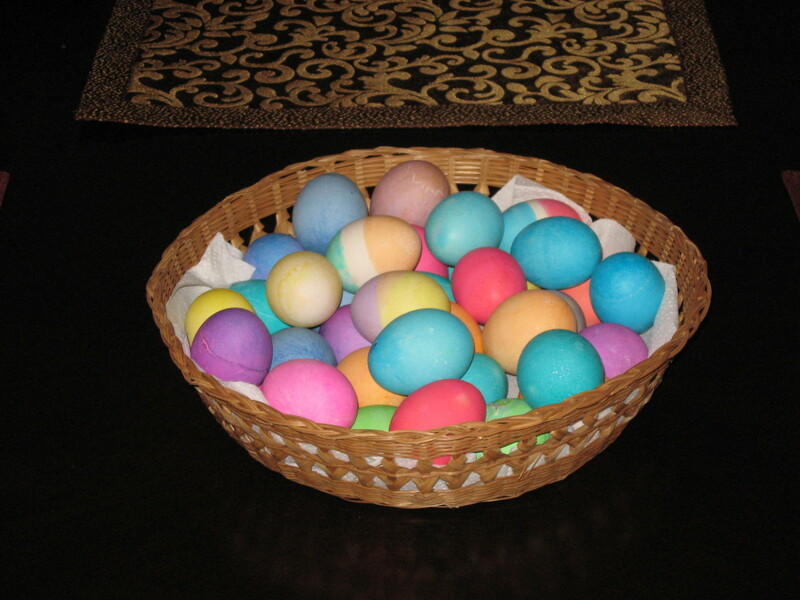 Some eggs include “Magicodes” that give access to online downloadables. Collectors are mad for Kinder Surprise eggs. Even though the chocolates are marketed towards children, adults still buy the eggs in order to get the toys. During any one season, there can be multiple lines of toys available in Kinder eggs. 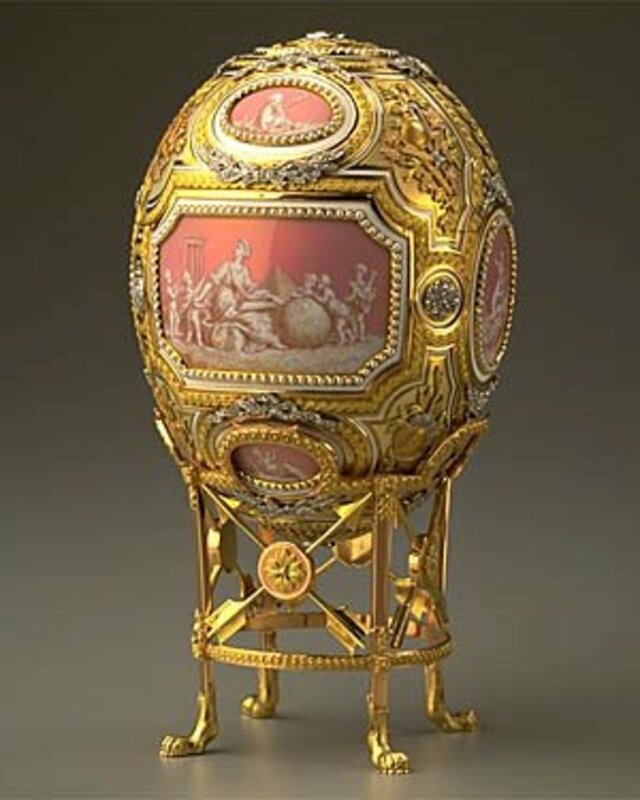 Occasionally, an egg with contain rare, hand-painted figures. 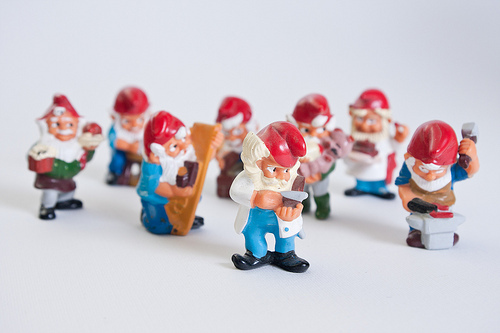 These figures are usually of beloved characters such as the Smurfs, popular in Europe. Collectors have figured out was to categorize and organize released toys, and there are many sites online where collectors have updated photos of their collections. Thore, for example, is a Swedish collector who has over 100 figures. Toys are designed both by Ferrero staff as well as freelance toy designers. Occasionally a bigger-name artist will provide designs for a new toy. The toys are manufactured in Italy and around the world. Types of toys found in Kinder eggs include snap-together toys, the aforementioned hand-painted figures, jigsaw puzzles, and stickers. During the holidays, special eggs will be released with thematically-appropriate toys. For example, Christmas eggs will include nativity objects. Kinder eggs can be bought everywhere… except the U.S. In the United States, due to the fact that Kinder eggs are a “confection” with a non-edible object imbedded inside, they are considered a choking hazard and their import is banned in the U.S. Although people have expressed concerns over this blanket ban, there have been no regulation changes. In late 2012, people even attempted to petition the White House to lift the ban through the “We the People” campaign, but due to a lack of signatures, the petition failed. Kinder Surprise eggs are sold in Canada. If you live near the U.S.-Canadian border, your best chance of getting a Kinder egg is to cross over and buy it at a Canadian store. That said, don’t try to bring any eggs back in the United States. 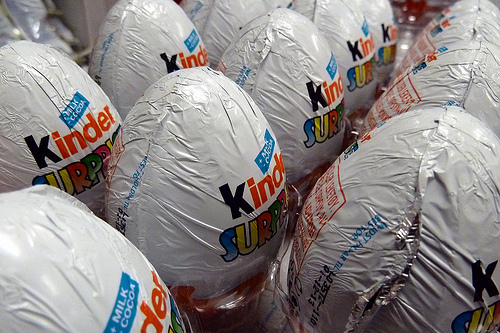 There are reported cases of people being fined for breaking import law and having their Kinder eggs confiscated. 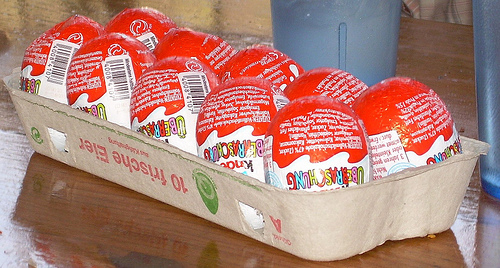 In addition to Kinder eggs being sold in Canada, they are widely available in Europe. In Germany, for example, so-called Kinder-Eier are on the shelf of every department store and grocery store. As a nod to the U.S.’s ban on Kinder eggs as choking hazards, there have been a handful of cases in the United Kingdom where children have died after choking on the small parts within the Kinder Surprise egg capsule. These instances, however, are few and far between. In addition to the normal Kinder Surprise egg, Ferrero has released several special types of eggs. The Kinder Maxi, for example, is a larger-than-normal Surprise egg. The toy inside is bigger than the usual Kinder Surprise toy. 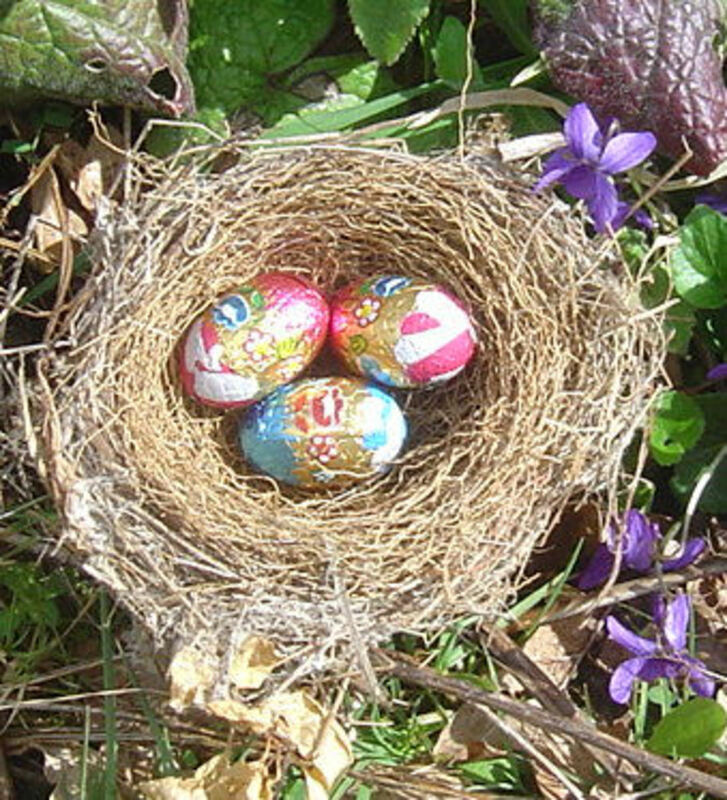 On holidays, especially during Easter, Ferrero releases additional limited-run eggs. Most popular in Italy is a huge, ostrich egg-sized Kinder Surprise egg released during Easter. The toy inside is roughly the size of a ball. The closest the U.S. has come to Kinder Surprise eggs is the now-discontinued Wonder Ball. This candy, a chocolate ball filled with surprises and enclosed in a box, was a sort of edible Wunderkammer in the late '90s and early 2000s. It used to include toys in the chocolate. Unfortunately, much like with Kinder Surprise, the Wonder Ball was deemed a choking hazard in 1997. When it came back on the market in the early 2000s, there was candy inside the chocolate. It was taken off the market after a few years. Thank you, frogyfish! Although I live in the States, I spent some of my childhood abroad, and I have fond memories of Kinder eggs. They really are magical! It's like going to the toy store and the candy store all at once. Although I understand the intention behind the law, I agree with you that it seems a bit silly to paint Kinder eggs with such a broad brush. There are so many bad things in the world; why turn toy-filled chocolates into one of them? 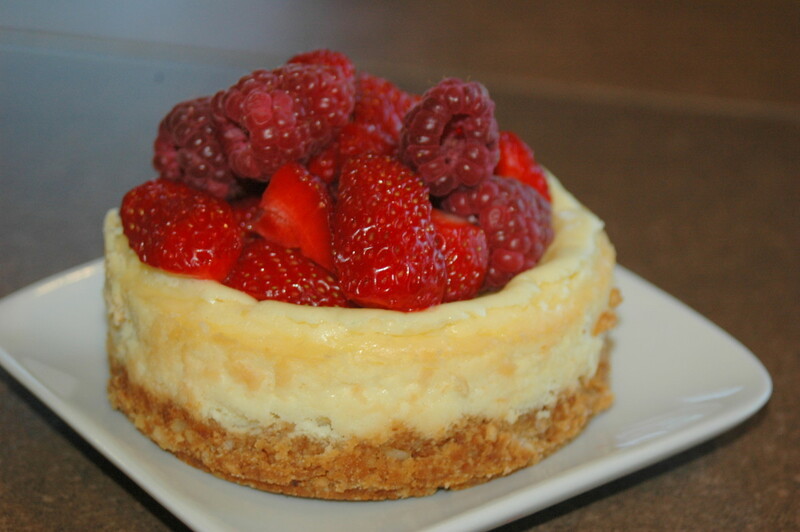 What a delightful piece you shared! Your history and pictures and cute video were informative, for I never heard of the Kinder eggs. 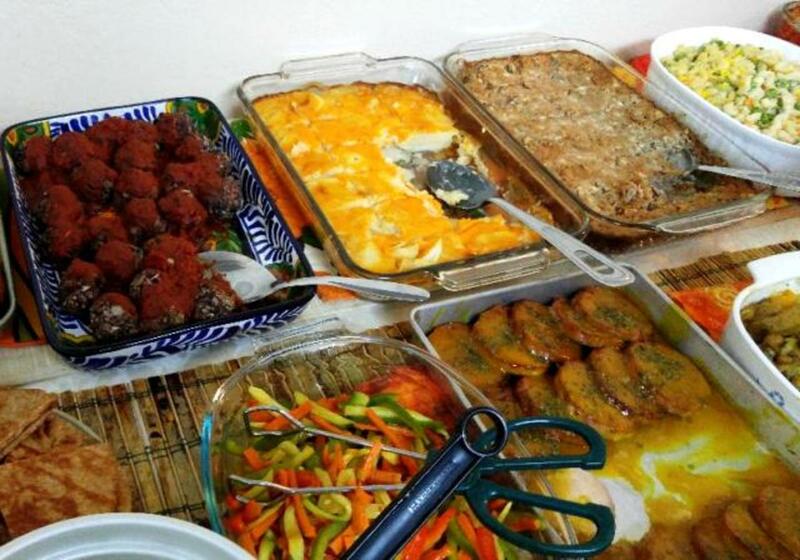 The US is missing out on a little fun and candy just because of 'law' that is a bit like 'zero tolerance'. 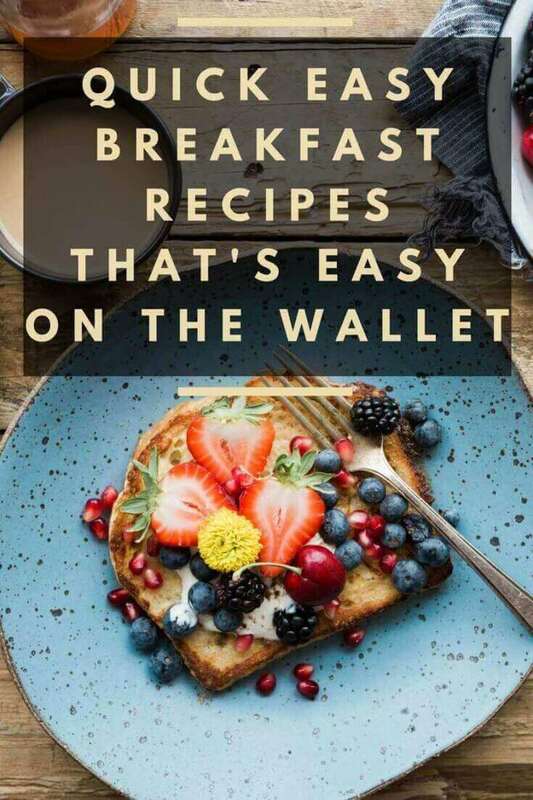 Anybody can choke on a piece of candy...or peanuts, or wieners...or that little toy...or dirt even --and most kids already have chok-able items around anyway. Yes...I understand....just don't think I agree with that law... A great share here, thank you.